Dietary supplements are majorly consumed with a prime intention to enhance the intake of essential nutritional components in the human body. This is a multi-billion dollar industry worldwide; however, this industry has changed very little in the past decades, leaving consumers in a jungle of information, products, and packaging. Furthermore, supplement brands have a significant disadvantage compared to technology giants like Amazon and GNC in all things regarding data-driven decision making in marketing, sales and customer engagement. This is where fitto comes in. fitto provides BI and sales growth for supplement brands by simplifying and digitizing products consumption with a cloud-connected bottle, app, and white label trackable pods system that increase adherence by 30%-50% (the industry prominent challenge). fitto allows brands to repackage their products in an easy and smart nutrient delivery system that generates effective reminders and enables automated reorders. Users choose who manages their bottle on fitto’s app and are exposed to brands and health providers’ personalized insights, while supplement brands get access to consumption analytics and engagement dashboard. Leading fitto is Yaniv Lavi, CEO, a serial entrepreneur specializing in building scaled operations and technology-based consumer products. And Ari Friedrich, CTO & Head of Product, an experienced architect specializing in IoT, networks and graphic design. Ari served in an elite IDF technical intelligence unit, worked in Anobit (an Apple acquired startup), and led many IoT projects at Intel for over four years. fitto’s vision is to create a new age of connected nutrition, providing customers with ongoing and seamless product fit and consumption management of all the nutrients they need to meet their dynamic and evolving life. Meanwhile, supplement brands are provided with data-driven tools to develop personalized products and services for their customers. When asked about their experience at SigmaLabs the founders mention the deep mentoring technique “what differentiates SigmaLabs from other programs is the personal relationship and guidance you get from the very beginning. 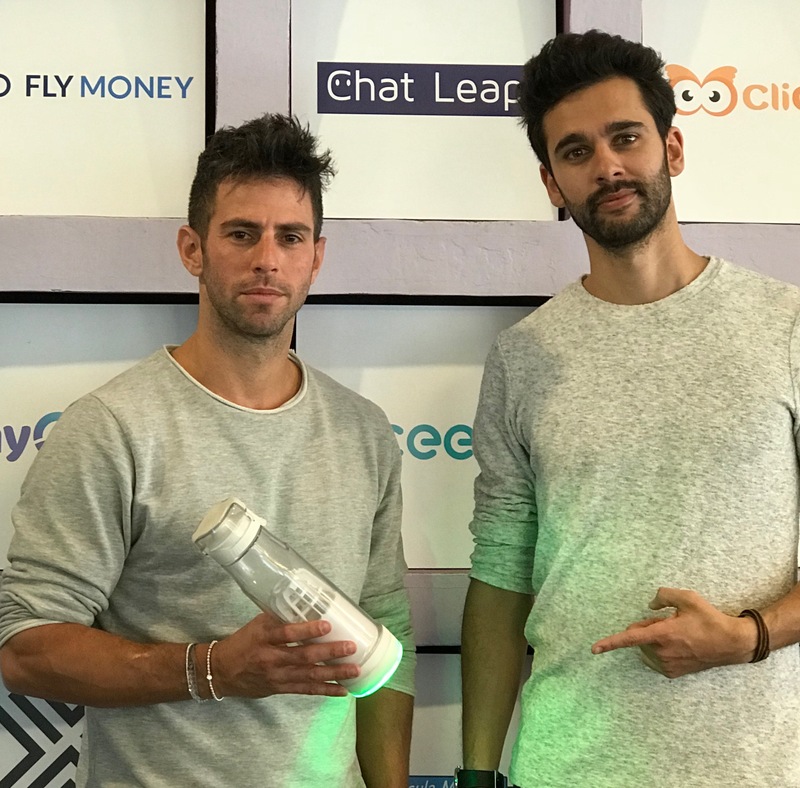 The most relevant entrepreneur mentored us, and it made a huge difference” says Yaniv.